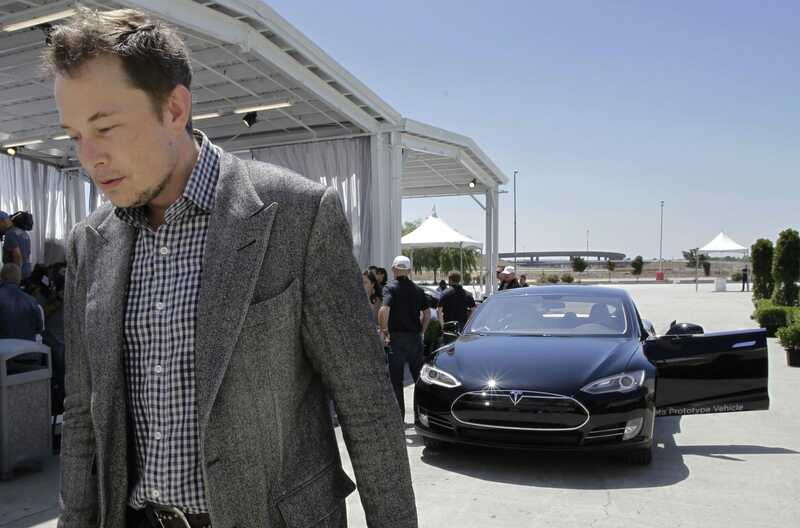 Is Tesla really Uber's antithesis? Elon Musk recently revealed that, by 2017, all Tesla cars will be fully capable of driving themselves with zero interaction from a human driver. Along with this announcement, though, came a caveat: Tesla owners will not be able to use these cars to drive for Uber or Lyft. In fact, they’re actually banned from using the Tesla Model X for this purpose. Instead, Musk proposed the “Tesla Network,” a special ridesharing platform where people would be able to rent out their cars on demand. This comment sparked numerous questions from both competitors and customers. Would this generate revenue for Tesla? Or just help owners with the cost of their vehicles? According to Musk, it’s a bit of both. “This would be something that would be a significant offset on the cost of ownership for a car, and a revenue generator for Tesla as well, but the majority of the revenue would go to owners,” he says. No follow up questions, either. In his “Master Plan Part Deux,” Musk wrote about this “Tesla shared fleet,” where a vehicle could give rides to the public while its owner is not utilizing it. In theory, the vehicle could eventually pay for itself. Regardless of reasoning, it is evident that, as we continue to advance our autonomous vehicle technologies (or any technologies for that matter), there will be more conflict between humans and AI for jobs. Musk’s response to this is a forward-thinking compromise, and could help us navigate these advances responsibly, and with our bank accounts in the green.